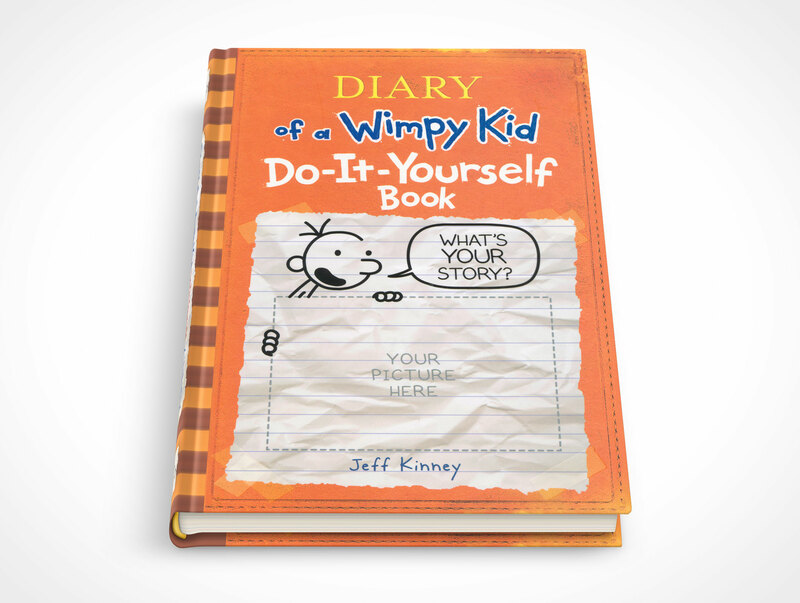 HARDBOUND008 is a front facing children’s hardcover book. 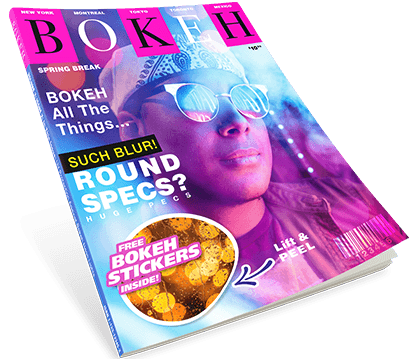 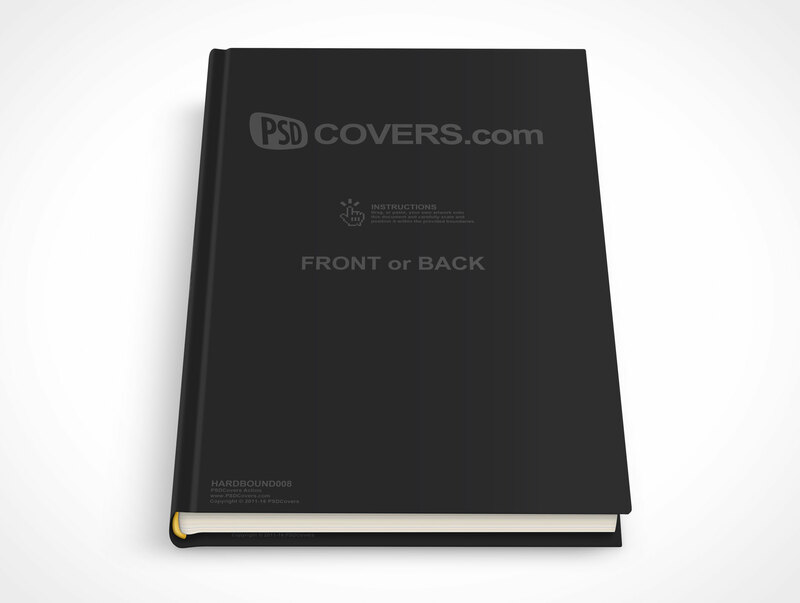 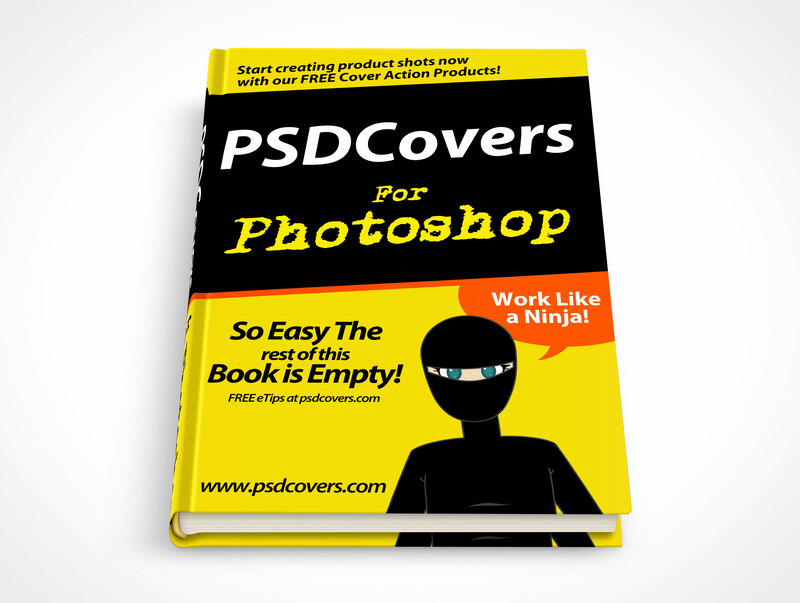 This PSD Mockup will apply your final designs or early stage proposal artwork onto a children’s hardcover book which is facing forward with a view looking down on the book from 45°. 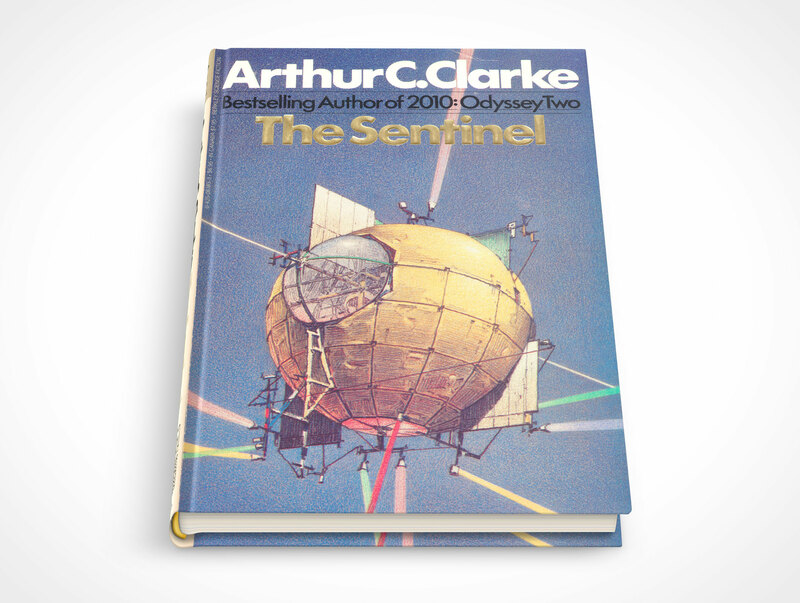 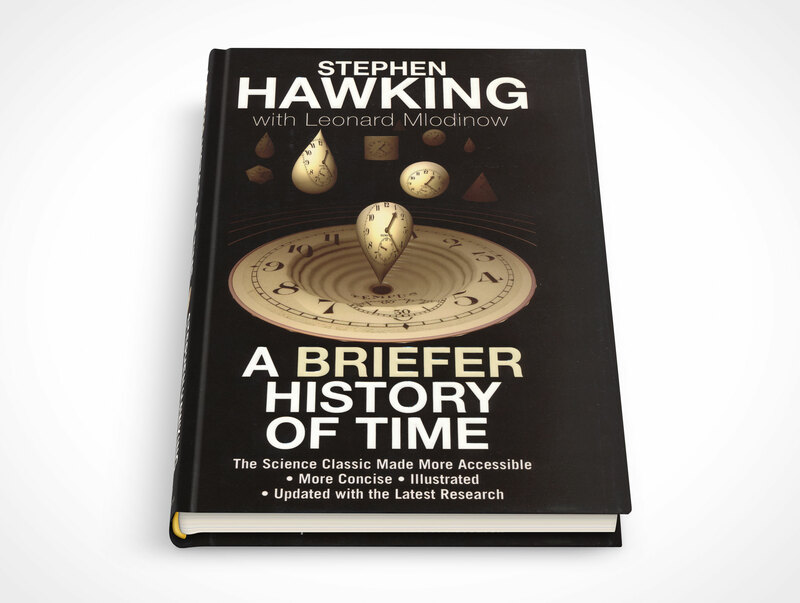 The book appears to be laying on a flat surface due to the white background and shadow placement, however the shadows can be modified or removed and the background can be toggled off to reveal that the hardcover book floats on a fully transparent canvas. 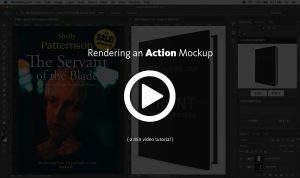 Designers can choose to place their own background if a white or transparent one is not desired — the highlights are fully editable and can be increased or decreased or removed entirely from the book mockup. 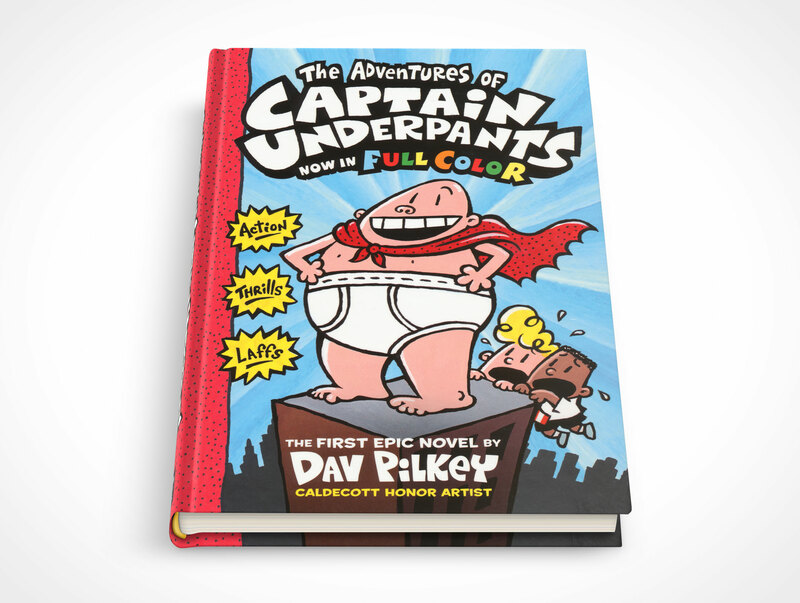 The book’s thickness represents about 100 pages (200 double-sided pages).